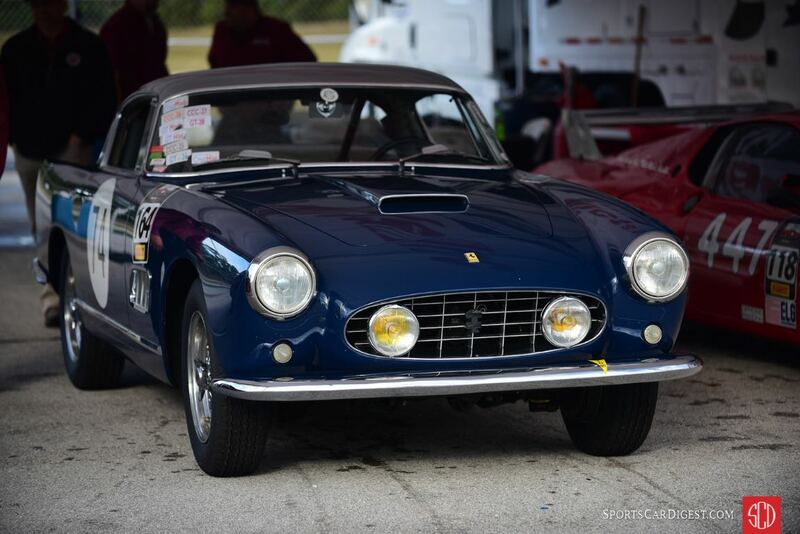 The Cavallino Classic Competition 2019 was held January 23-24 at Palm Beach International Raceway in Jupiter, Florida. 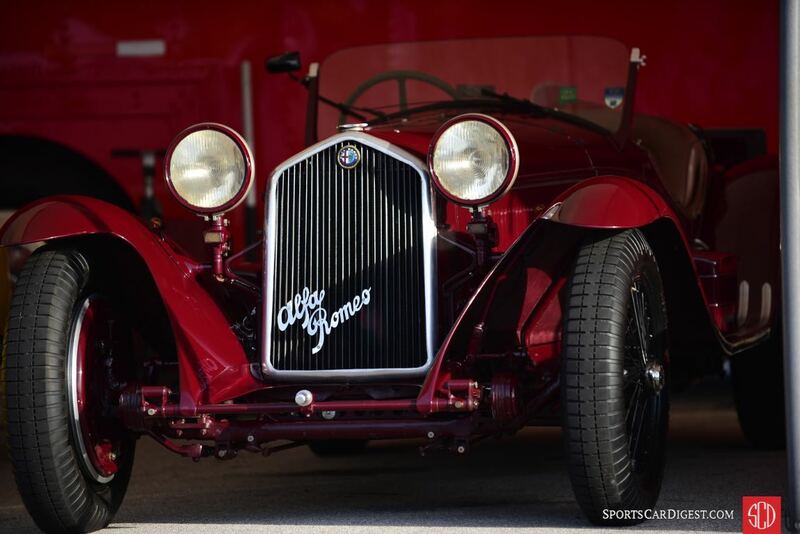 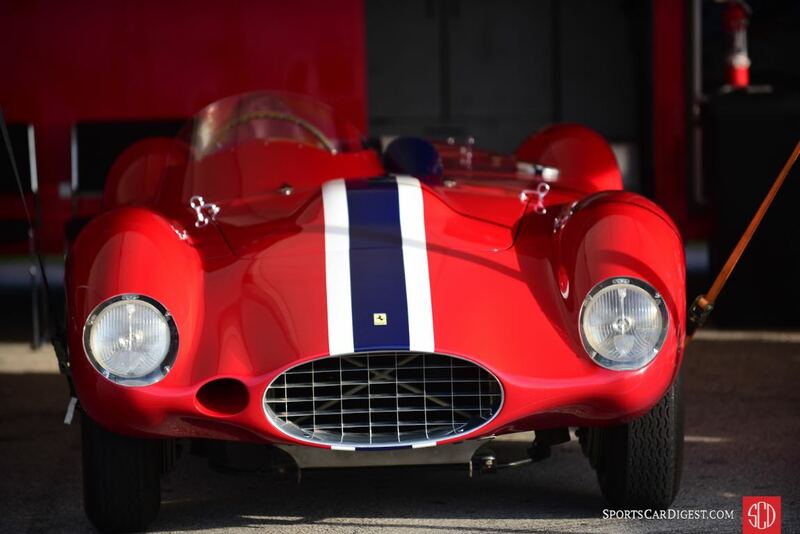 The first event of the larger Palm Beach Cavallino Classic, this two-day track meet featured a field of competition Ferraris, Maseratis and Alfa Romeos on the 11-turn, 2.043 mile track. 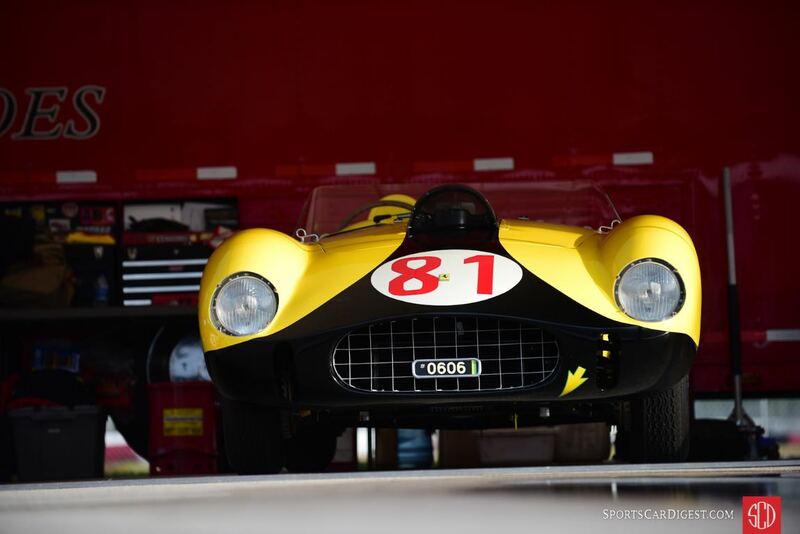 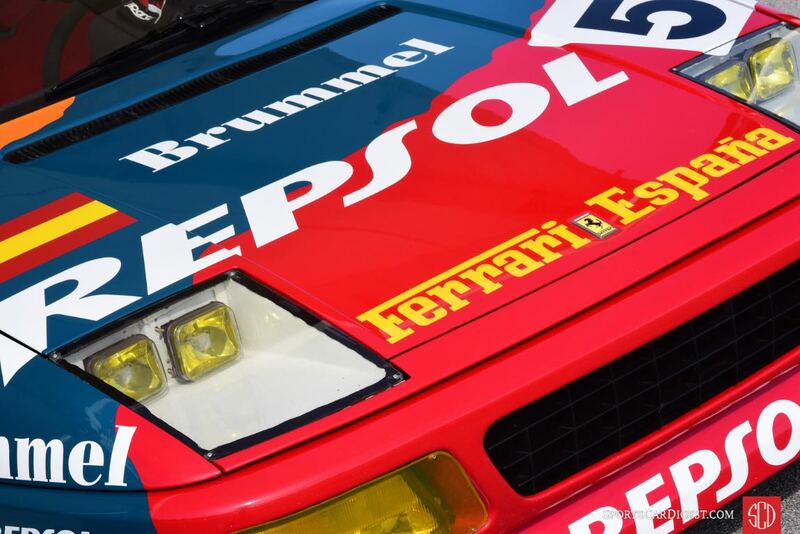 According to organizers, the Cavallino Classic Competition was created to offer owners of these historic race cars the opportunity to compete against other owners in a controlled racing environment. 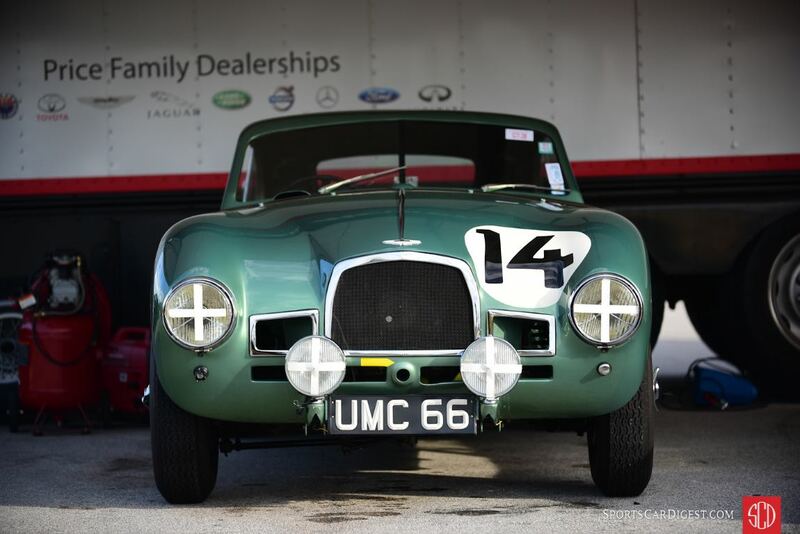 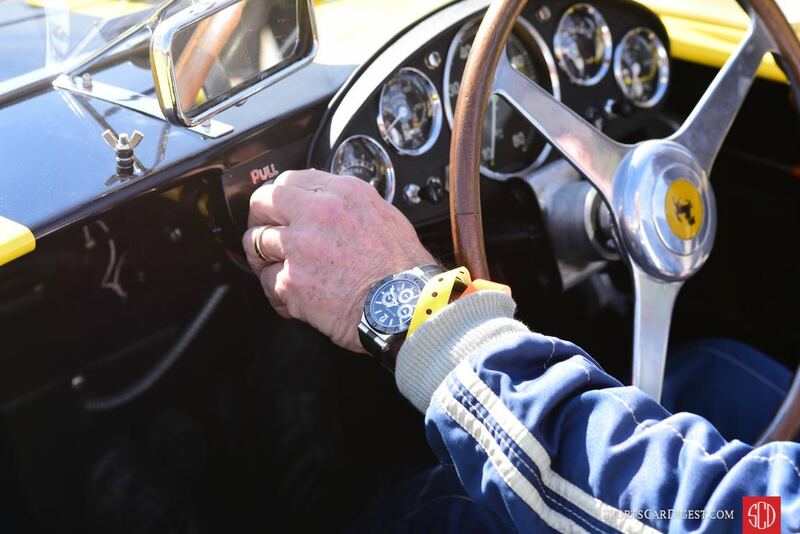 Drivers are expected to compete in a gentlemanly spirit of fair play, with respect for their competitors and the cars. 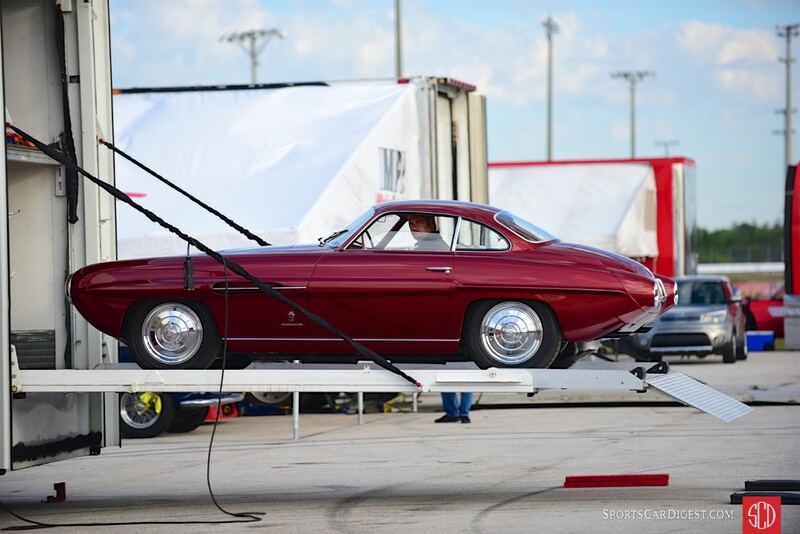 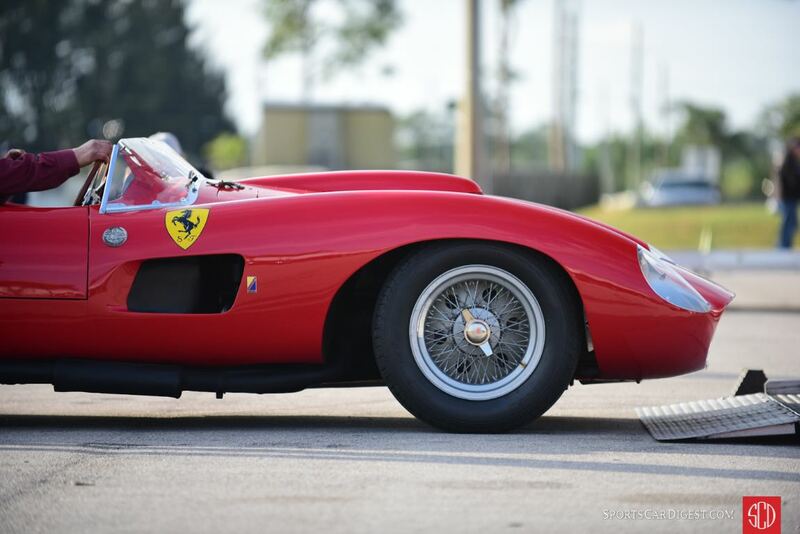 Similar to the this year’s Concorso d’Eleganza, photographer Michael DiPleco also documented the Cavallino Classic Competition 2019 with the following pictures from the track days at Palm Beach Raceway. 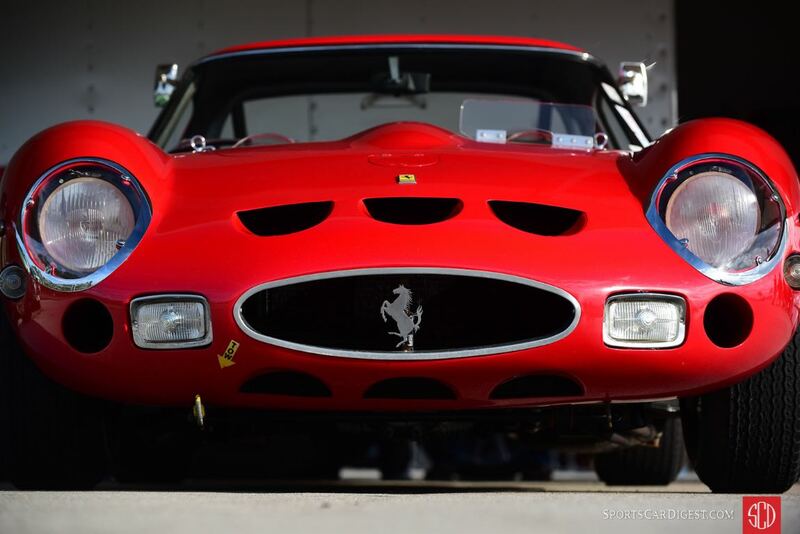 Really wonderful shots, thank you.